San Jose trenchless sewer replacement contractors at Plumbers San Jose have been providing trenchless sewer replacement in Santa Clara County as well as other plumbing services for over 15 years. Trenchless sewer replacement is the process of replacing and existing sewer pipe with a brand new sewer line, with only minimal digging. 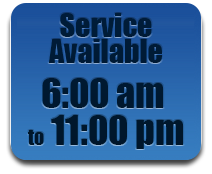 Most of the time the entire San Jose trenchless sewer repair process can be completed in 1 day. 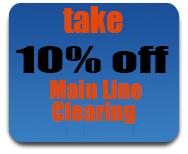 Sewer relining in San Jose can usually be completed within 1 day. 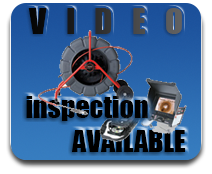 We use a camera to do a sewer inspection to determine the condition of your sewer pipe. If the pipe is busted or otherwise broken you may need a new sewer line. We can perform a trenchless sewer replacement in San Jose by digging one small access hole. Through this hole we gain access to the sewer line. We thoroughly clean the line by hydro-jetting. Once the line is clean we use a liner and a resin mixture to create what is called Cured In Place Pipe. We make the new sewer pipe onsite and push it through the old sewer line using high air pressure. This process is an excellent choice for trenchless sewer replacement in San Jose, California. 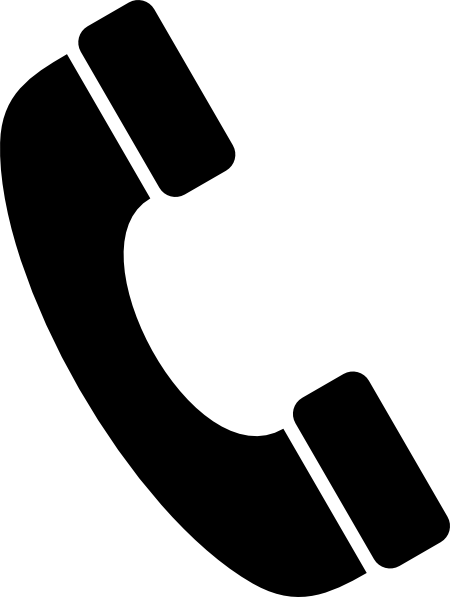 If you are having a sewer problem and you think you may need trenchless sewer repair please call Plumbers San Jose. Another method of San Jose trenchless sewer pipe replacement is called pipe bursting. With this method 2 small access points are dug and a cable is run through the sewer pipe. Once complete hydraulic equipment is used to literally pull a new sewer line right through the old one causing it to burst. Both methods of trenchless sewer replacement in San Jose yield god results for homeowners who are looking to save money while preserving landscaping. 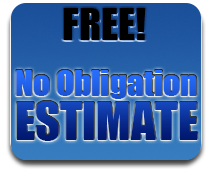 Please give us a call today to obtain a no cost estimate for trenchless sewer repair in San Jose.